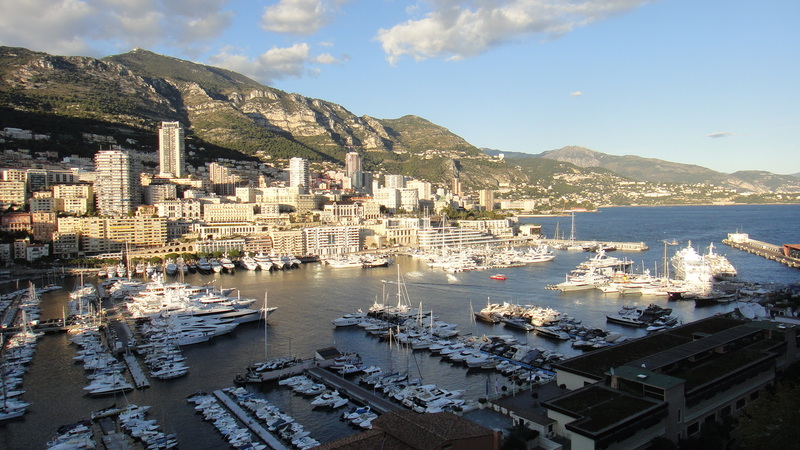 The French Riviera is a very popular holidays place in the southeastern of France –it starts at Marseille and continues Saint Tropez, Cannes, Nice, Monaco and ends at Menton. 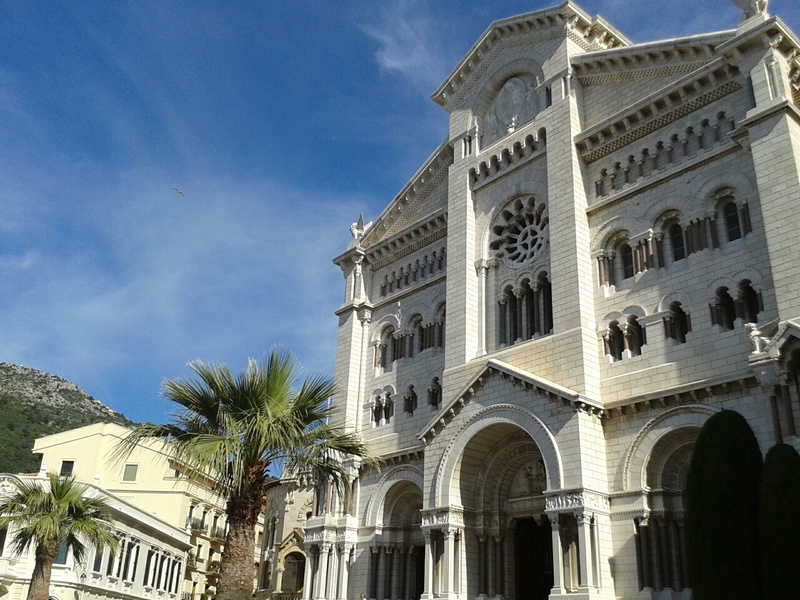 Mediterranean Coastline combines specific scenic beauty with perfect climate and interesting history and of course – you can find here French glamour and delicious food. No wonder that a lot of celebrities choose this place for summer holiday. 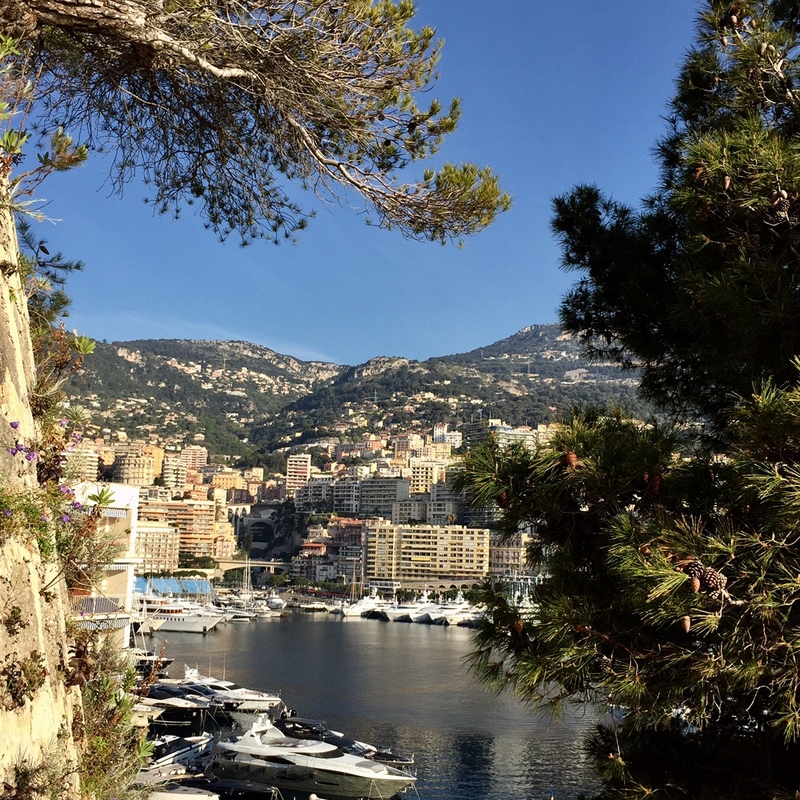 GOOD TO KNOW: MONACO – officially the Principality of Monaco is a tiny independent country where the GRIMALDI dynasty rules since the 1297… In 1956, the prince Rainier III married an American diva GRACE KELLY and this wedding truly gave this small Principality a touch of shimmer! 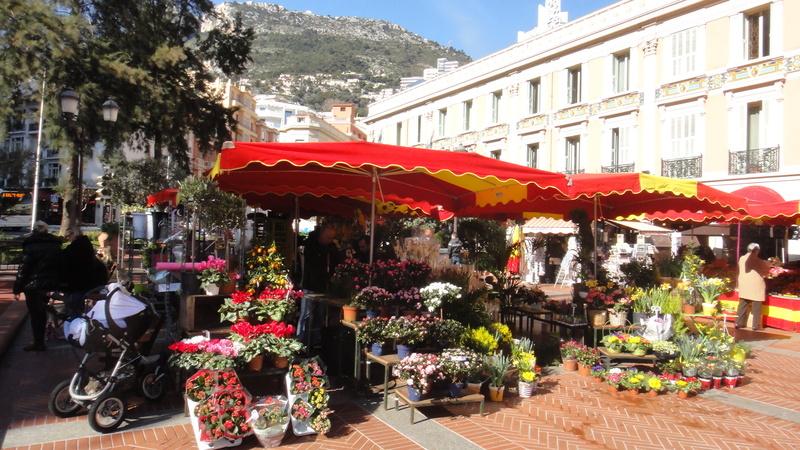 The language spoken here is French but it was originally Monegasque, an accurate mix of Italian and French. There are about 38 000 inhabitants and you can walk around the entire country in about 2 hours! 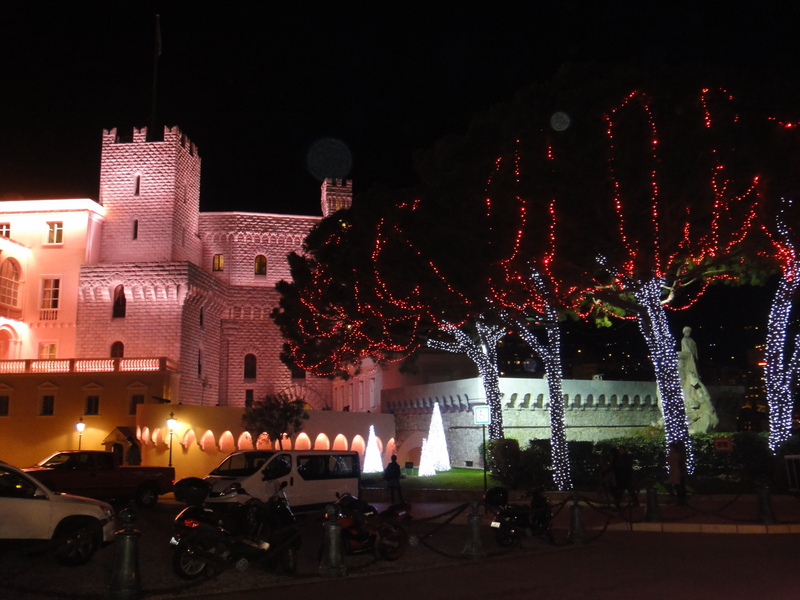 The state has no income tax, low business taxes, and is well known for being a tax haven. 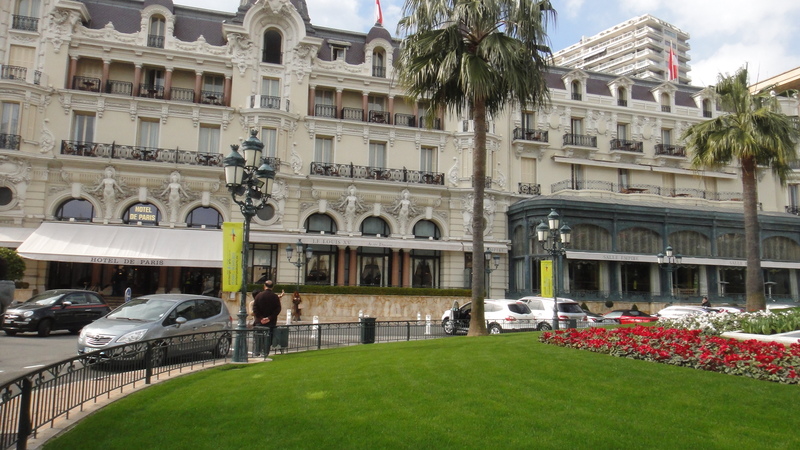 PRINCE’S PALACE of MONACO – is official residence of Prince Albert II. ! 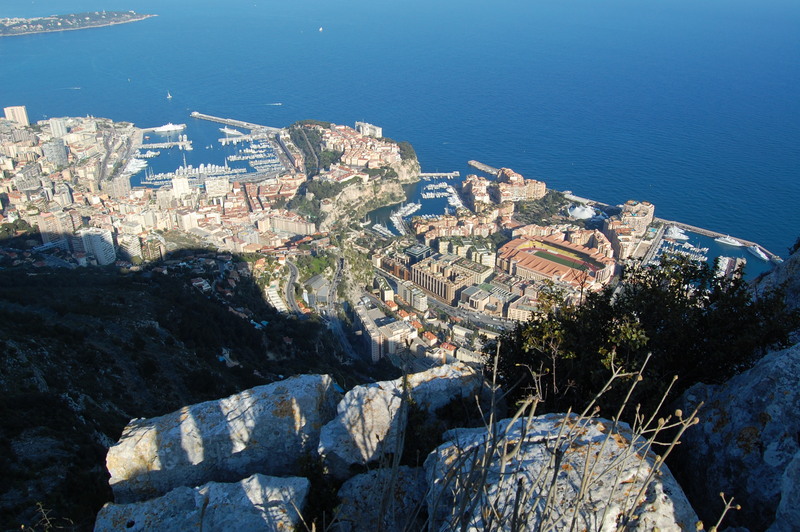 It is amazing place with interesting history and fantastic views of Monaco. 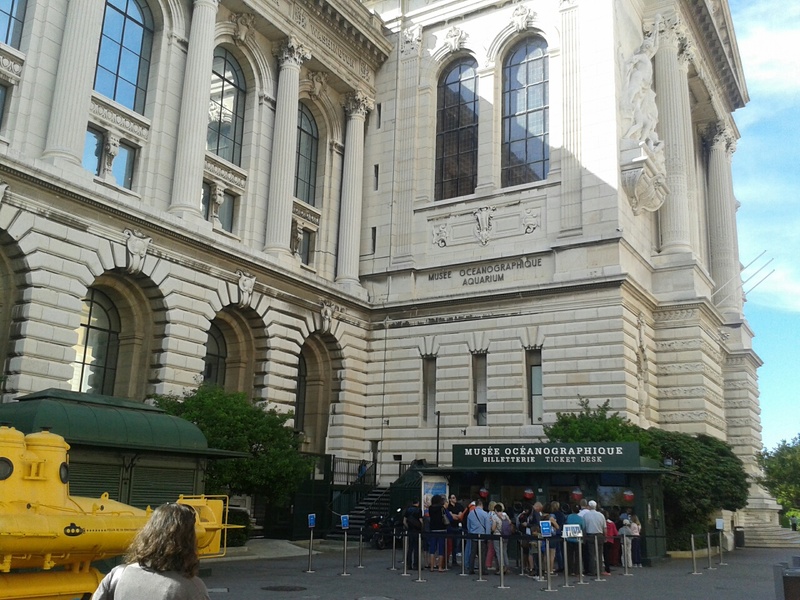 OCEANOGRAPHIC MUSEUM – is unique aquarium with wide variety of animals and impressive collection of the sharks. 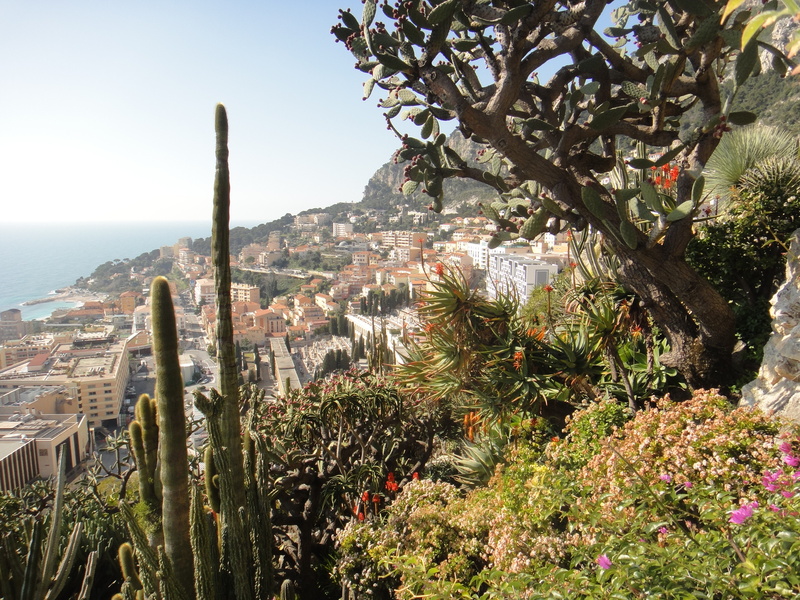 JARDIN EXOTIQUE de MONACO – is amazing botanical garden located on a cliff with many exotic cactus and extraordinary plants. You can also visit original grotto. 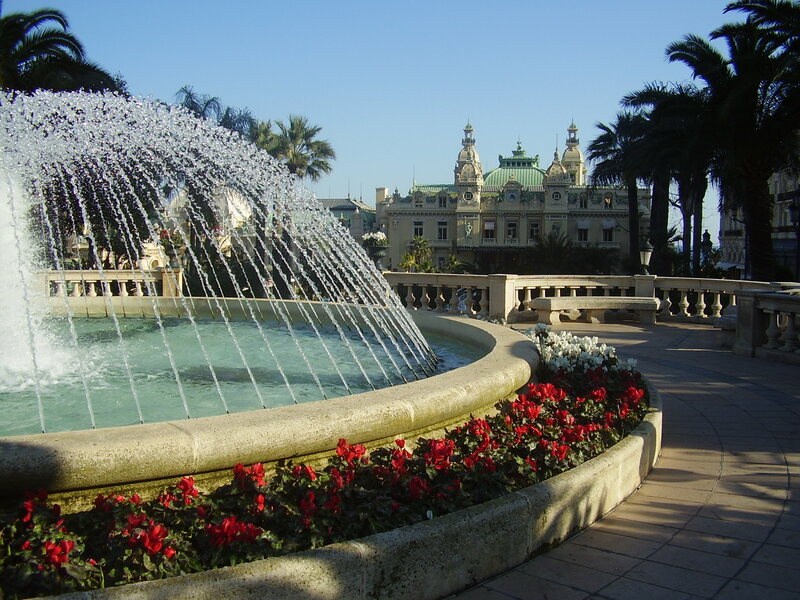 MONTE CARLO CASINO – is elegant Beaux-Arts building, made famous in film and literature. 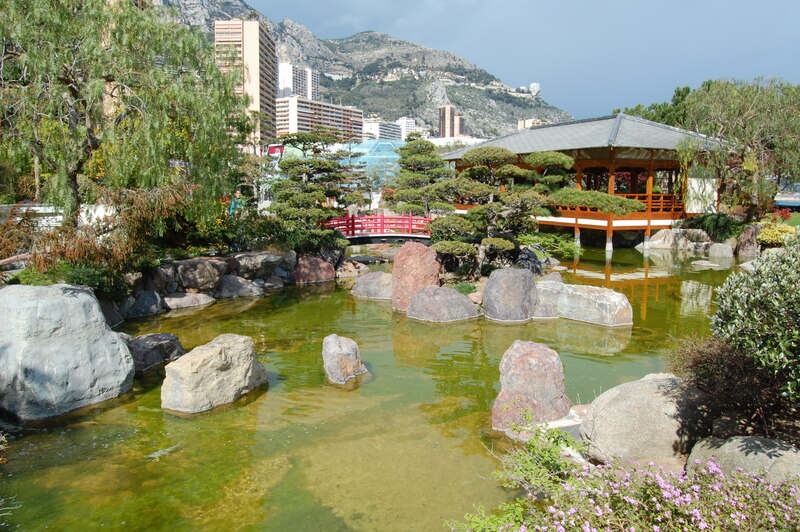 JAPANESSE GARDEN – is really beautiful tiny garden with elegant architecture combines stones with water and bridges, including small Tea House. Great place for short afternoon relax before walking to the beach. 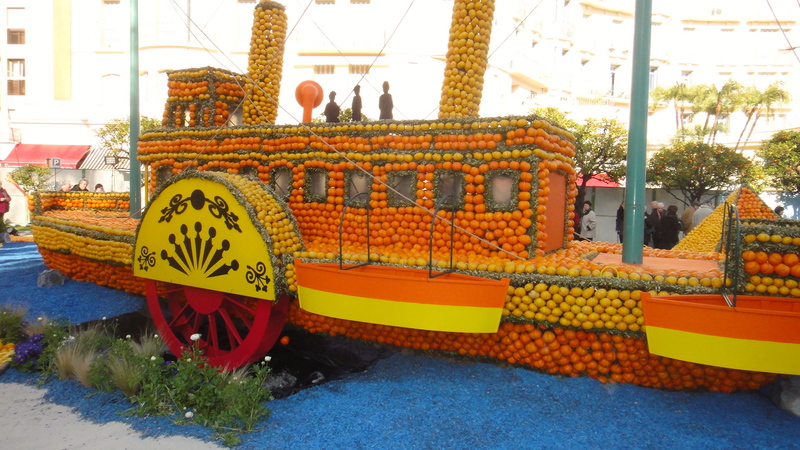 INTERESTING places close to MONACO are also romantic medieval village ÉZE and small historical city MENTON famous also for its FÉTE DU CITRON – Lemon Festival on January. TIP for other activities – Shopping! Luxury brand watches, jewelry and everything from the domain of fashion. 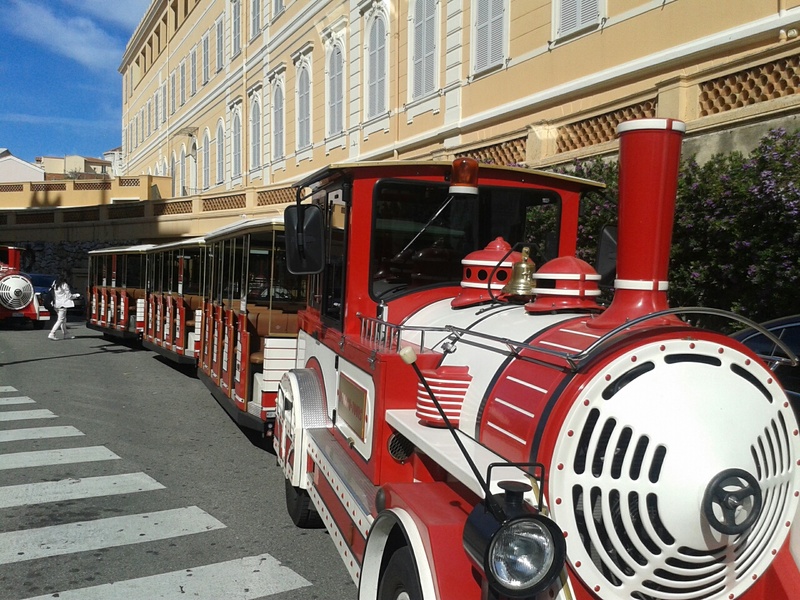 The right location is around the Casino or the small shopping mall MÉTROPOLE. Visit the Casino and try your luck! 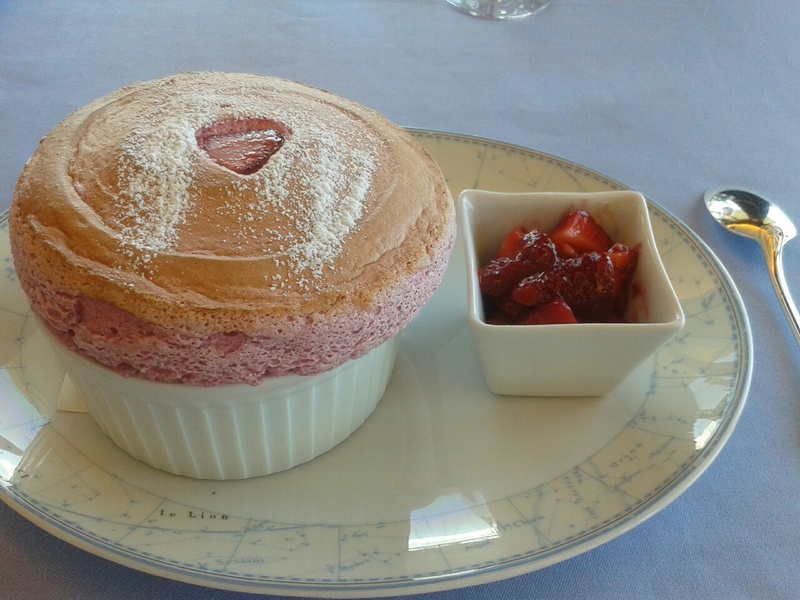 A FEW WORDS about FOOD – French and Italian influences can be found in the local recipes. 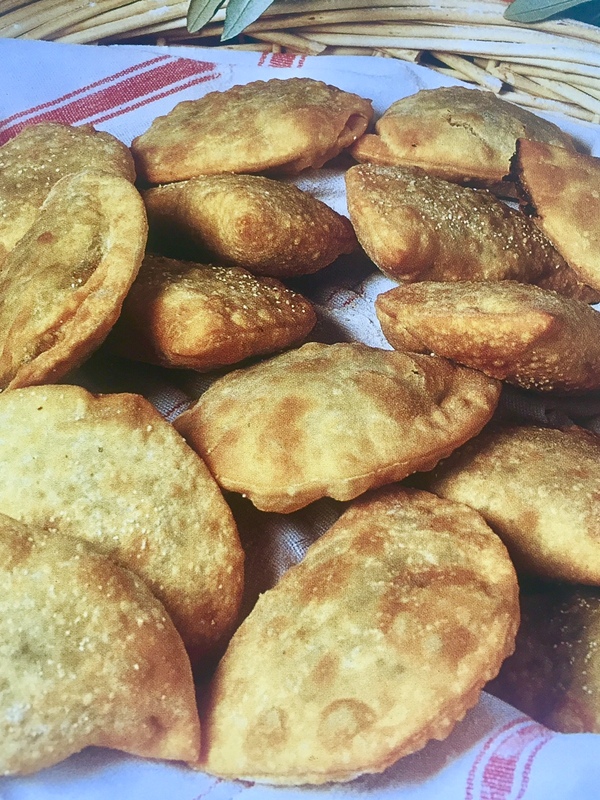 You must try PAN BAGNAT or FOUGASSE or BARBAGIAN! 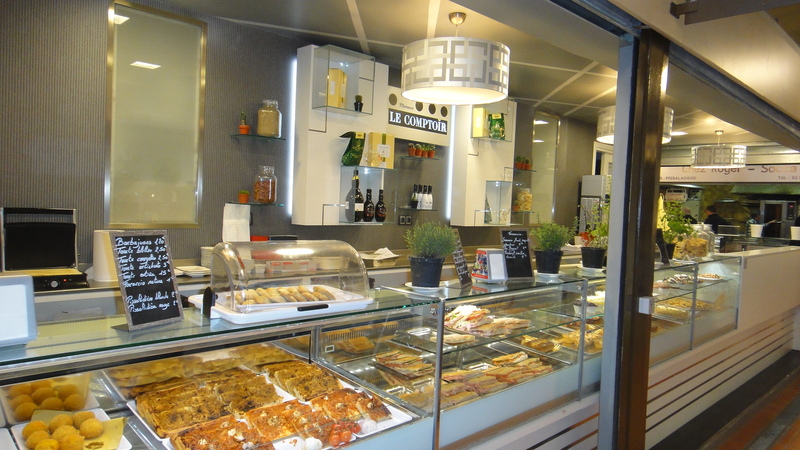 You can buy all in local market – they have fresh and no expensive typical food. There are many good restaurants but my TIP is popular Buddha-Bar – very chic place with nice atmosphere and cool music – that is right place for good exotic evening and on the other hand Michelin 3 stars Restaurant – Le Louis XV. 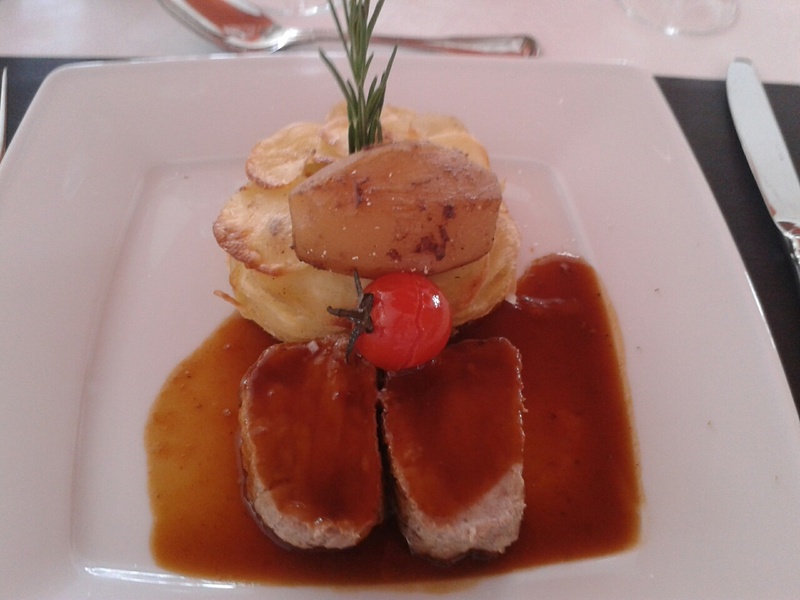 (Hotel De Paris) is unforgettable experience with French cuisine! 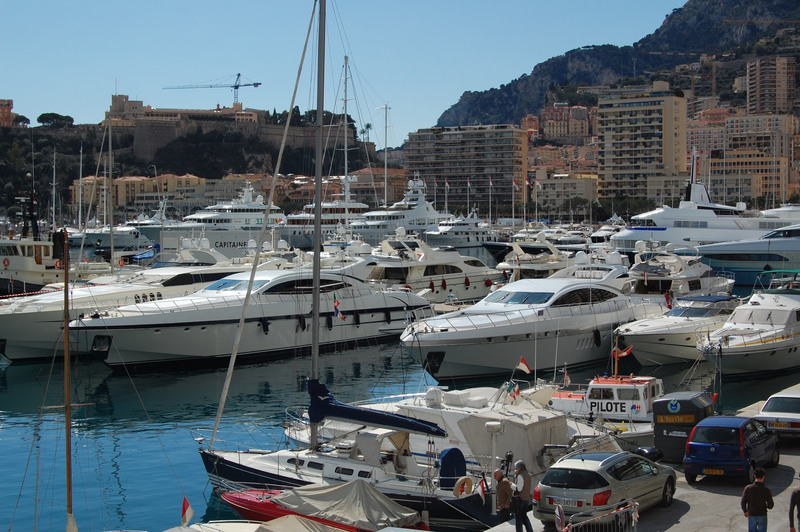 YOU CAN BE HERE – on MAY for MONACO GRAND PRIX! 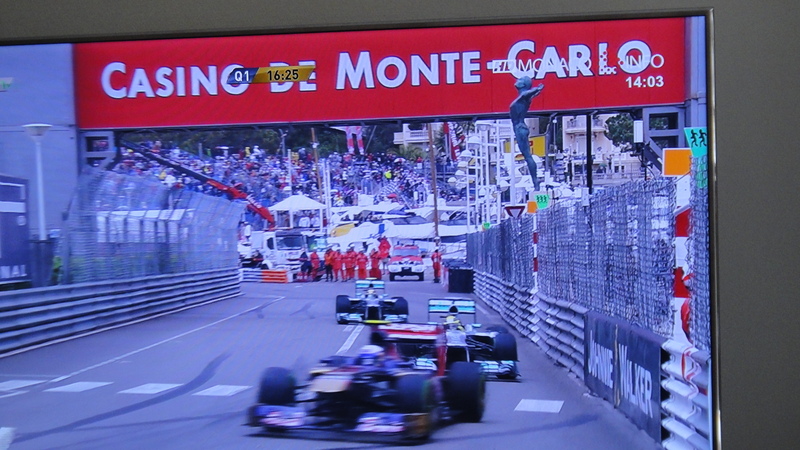 This F1 race is held each year on the Circuit de Monaco since 1929! It is the slowest and the most difficult of all circuits in the Formula 1. 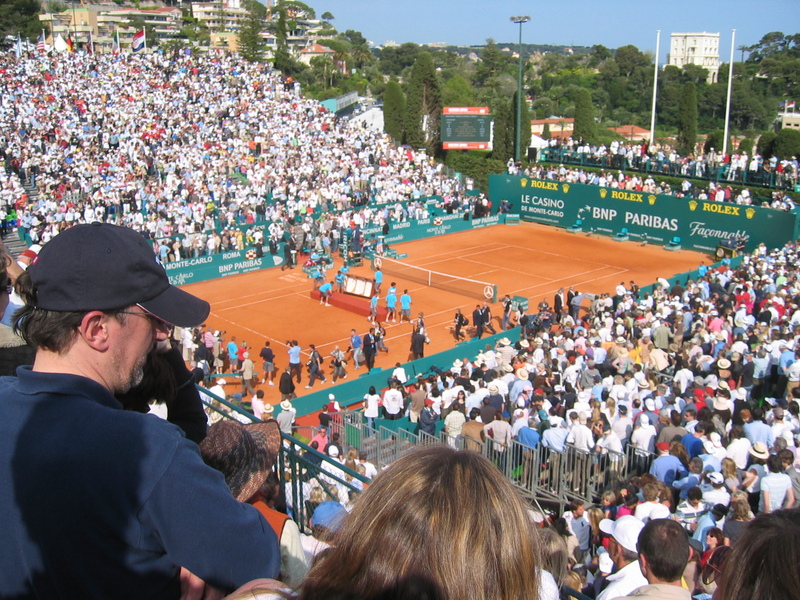 Also on APRIL is famous tennis event Monte-Carlo Tennis Masters tournament and on September is very popular YACHT SHOW. My favorite months are May and October but you can come anytime! 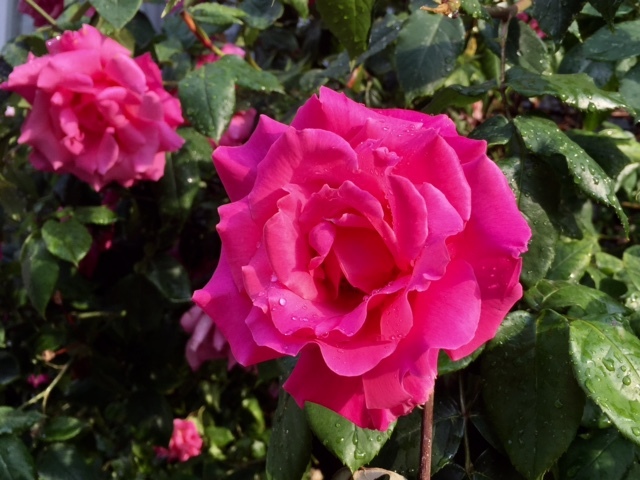 Gorgeous pictures and great list Kamila – my favourite time here is May too! When I went there was a perfect heat and an amazing place! I wish to return! the pics are wonderful. great shots! It looks like a very charming place. 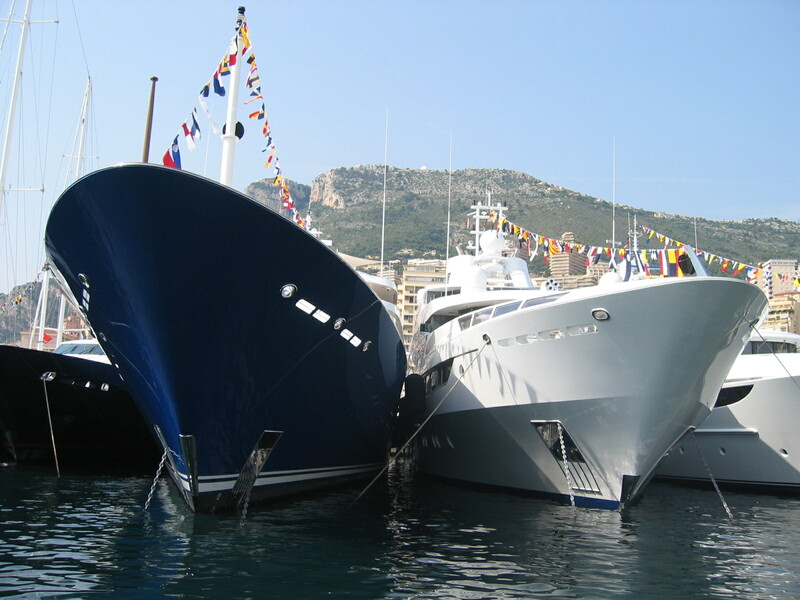 I would love to see the yacht show there. French and Italian food together sound terrific! Oh now this has gotten us curious! Nice! I wonder how crowded it gets, especially during the big events like the Grand Prix, tennis tournament, and yacht show, since it’s such a small place geographically. Looks great. My husband wants to go there as he wants to drive around the F1 track. Wow! What beautiful pictures! Perfectly captured! Lovely photos, Kamila. 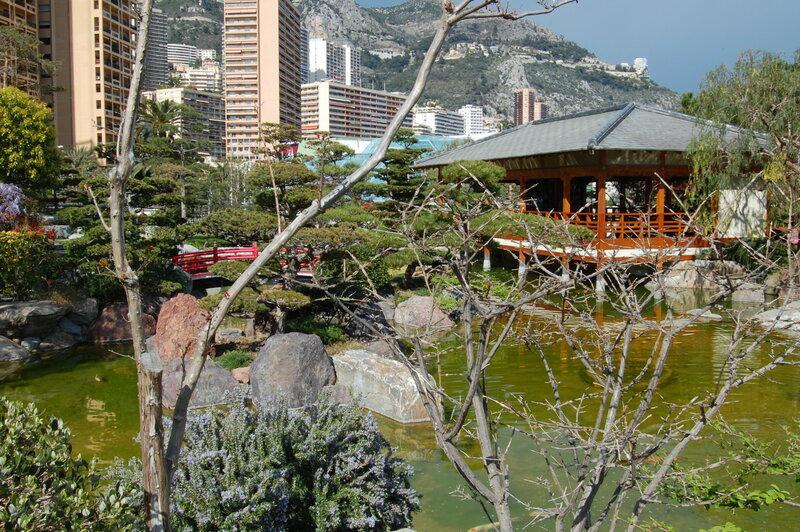 My favorite parts of Monaco are the Oceanographic Museum and Jardin Exotique. I missed the Japanese Garden, unfortunately. Fantastic photos. 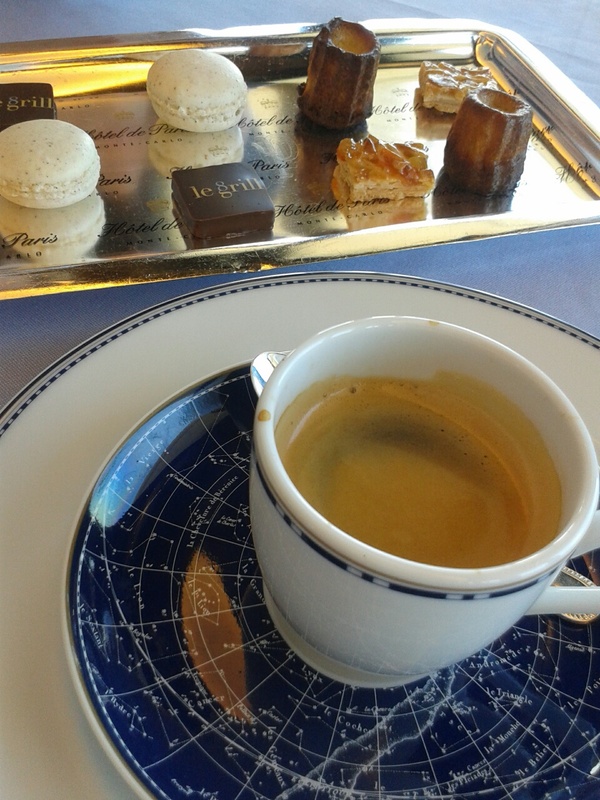 We only spent a day in Monaco but enjoyed it very much. Wonderful post and so lovely photos. 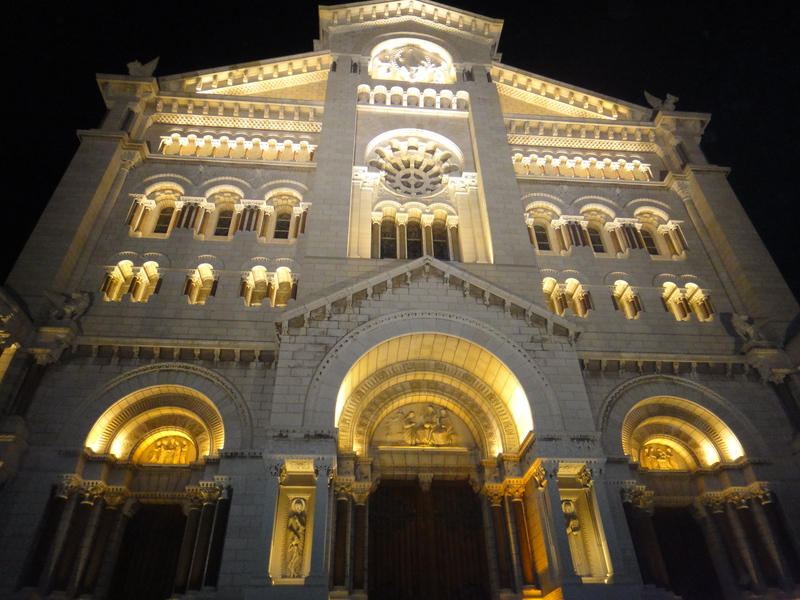 Your post inspired me to visit someday Monaco. Thank you. This is a beautiful and enchanting country. 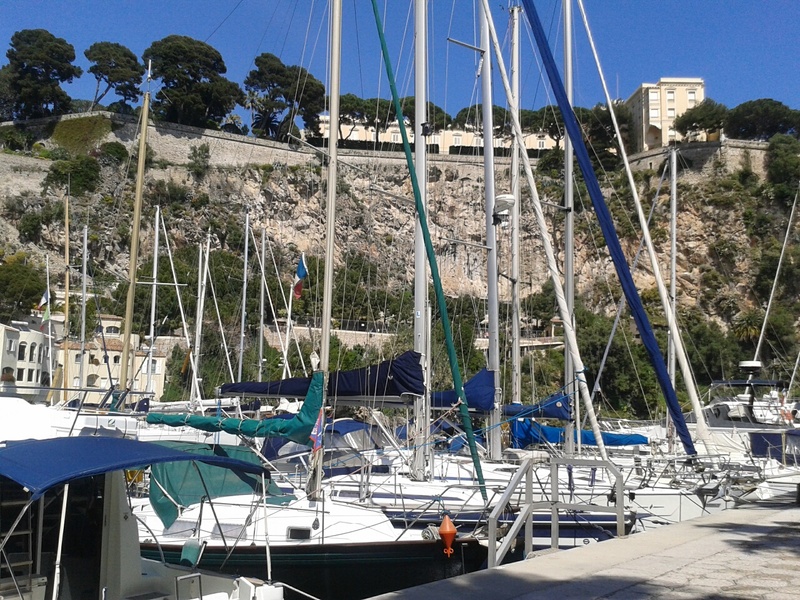 I mentioned Monaco in a short story I was writing. 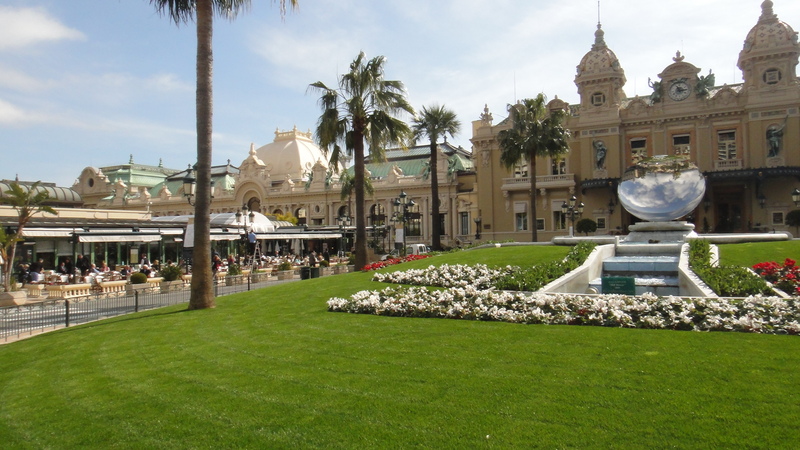 Monaco is one of those places that is almost mythical for me ~ I’ve heard many great things about the place, Grace Kelly and then, of course, the amazing F-1 races there…it comes alive again with your amazing photos and writing. 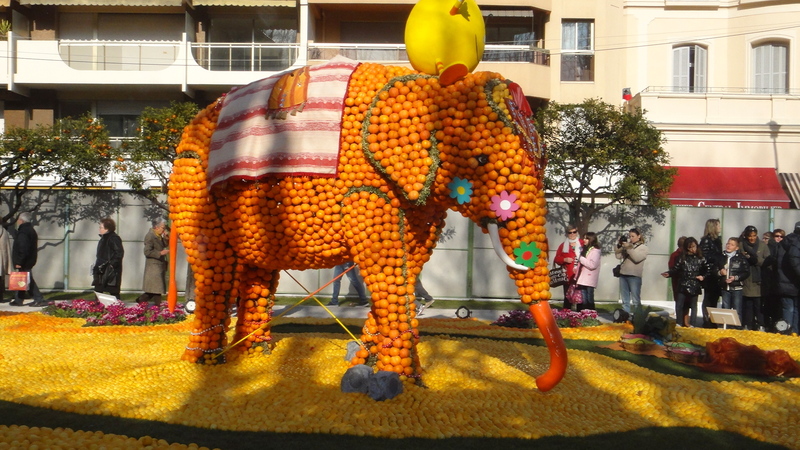 What an experience it must have been to have seen such extravagance and activity all around. Beautiful. Amazing. 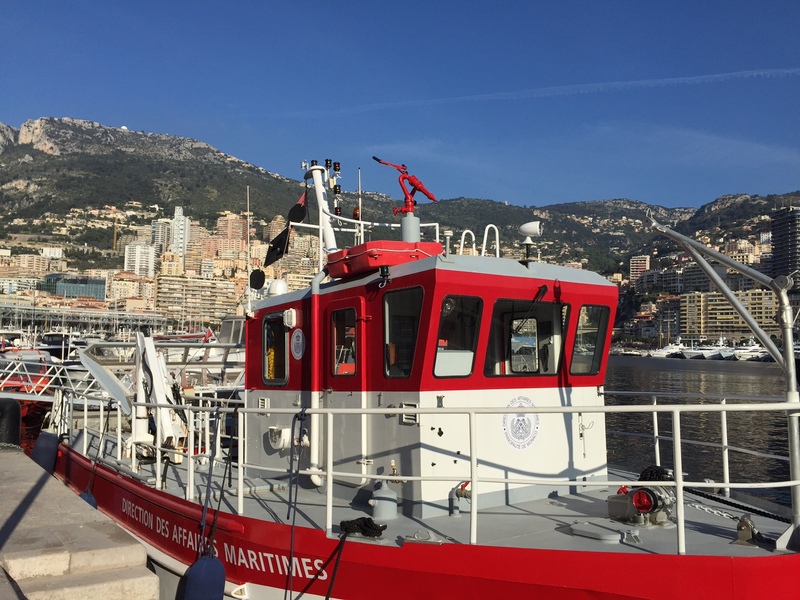 For a country of only 38,000 Monaco sure has a lot going on. I found your post very fascinating and interesting. 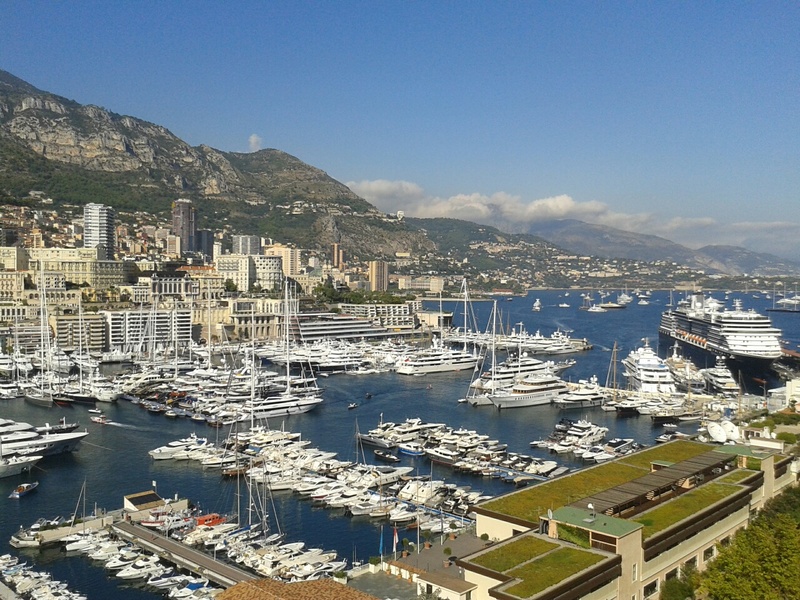 I’ve always considered Monaco to be a place for the rich people. However, after seeing your pictures, I will have to add this place t my bucket list, Kamila! When would be the best time of the year to go there? Especially for autumn relax is great! Luxury and romance. 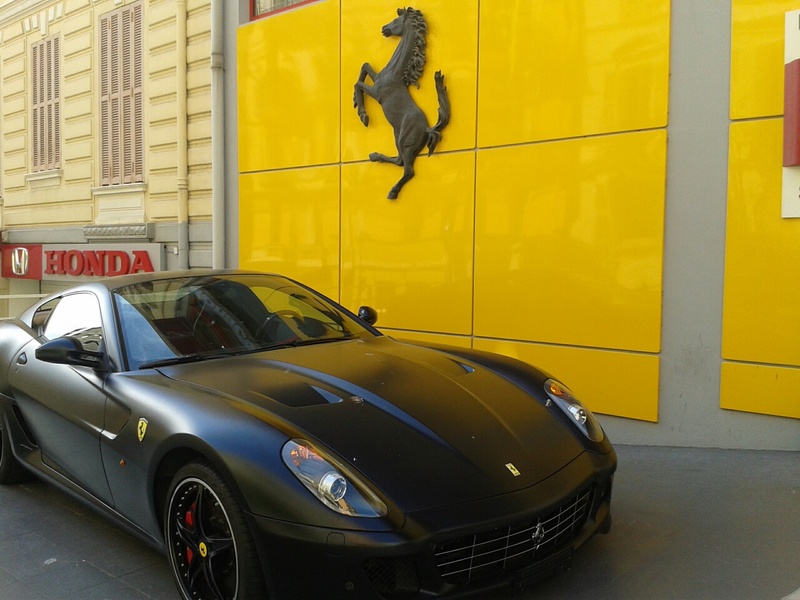 Monaco has it. Beautiful pictures. Wow! A very impressive pictures! What more can I say? You are a professional one! Love your shots! Oh wow. Love the interesting information you have provided. 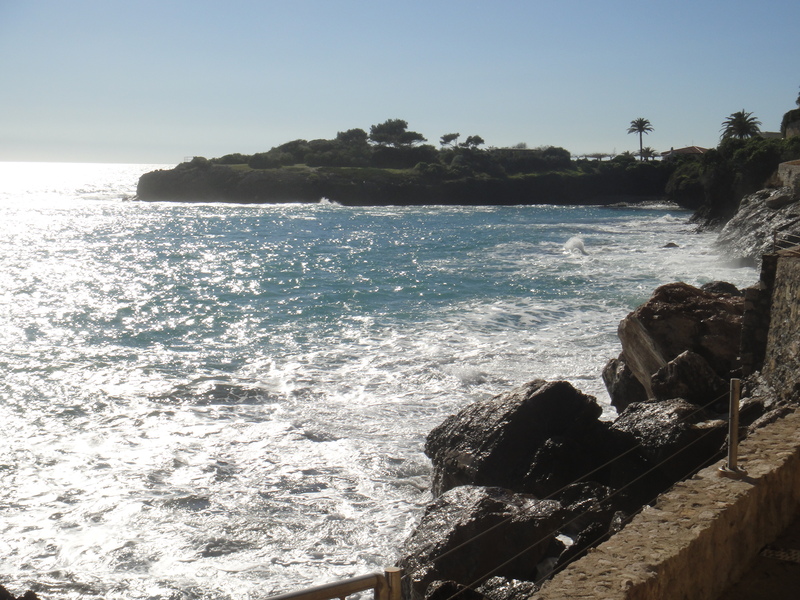 Would love to go to areas that speak French, one day. 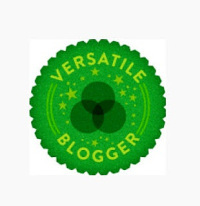 You can tell that I have a fascination with French speaking countries as some of my blog posts that are written in French. Anyway, love your post! Your photos are amazing. They make a person feel like they’ve been there with you. wonderful photos in all of your posts!